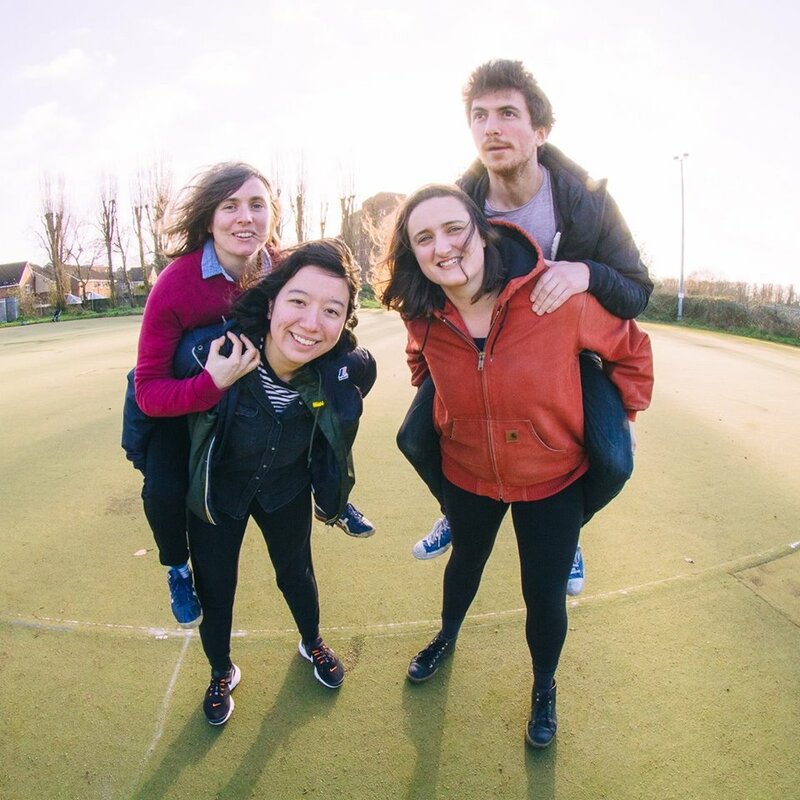 London's much-loved Suggested Friends, who feature members of Chorusgirl, Wolf Girl and Mammoth Penguins, play a glorious mixture of garage fuzz, indie jangle, post punk and sheer joy. Their 2017 self-titled debut album came out on the inimitable Odd Box records and was packed with noisy gems. We're overjoyed they've agreed to headline our first show at the Cavendish Arms! A brand new four piece from London, Foundlings released their debut EP in March of this year on the Scottish label Last Night From Glasgow, and play dreamy fuzz pop songs that they say are "pitched between infectiously melancholic indie-pop and angular, post-punk inflected stomps". Our pick of the EP is the wonderful "Caught Up On You"! A duo of best friends from London, Mothercanyouhearme employ a barrage of amps and effects pedals to create a gigantic noise that fuses the melancholic beauty of Alvvays with the distorted brilliance of garage rock. HDIF Presents LXV - Cosines/Mascot Fight/EXPENSIVE/The Living End!